with subscriptions to your favorite magazines. 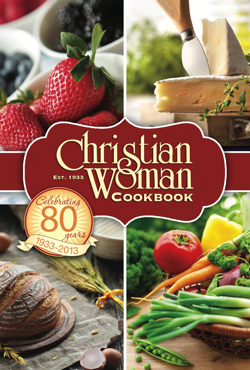 Christian Woman or Gospel Advocate for only $15.98* each. 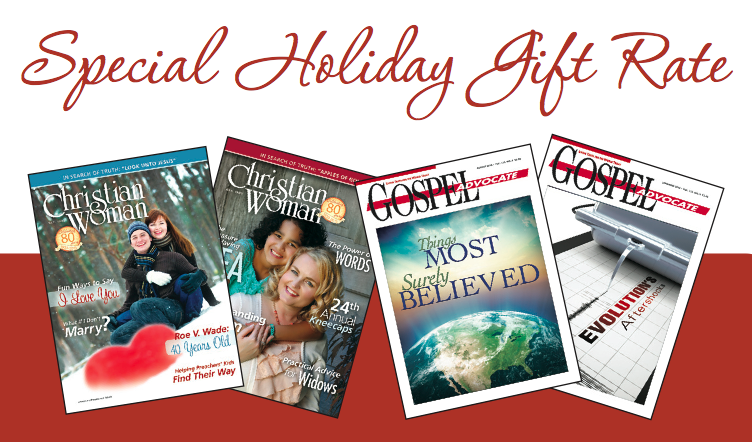 Visit our Online Store or call 1-800-251-8446 to order. * Reg. $16.98. Allow 6-8 weeks for new subscriptions to begin. Offer expires Dec. 31, 2013. Does not apply to foreign subscriptions. A card announcing your gift will be sent upon request. For a limited time (through 11/30/2013), In God’s Image: A Study of the Nature of Man is available from the Gospel Advocate online store for only $5.99 (Reg $8.99). Simply enter the promo code (P012) at checkout to receive this special offer (applies to first 50 redemptions). People are more than highly-developed animals. They are spiritual beings with eternal souls. Besides being social creatures, tehy are ethical beings with free wills and the capacity to make meaningful choices. 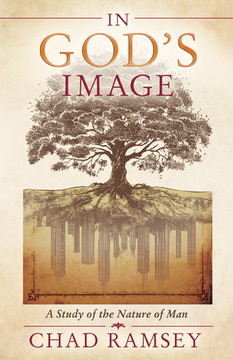 In God’s Image: A Study of the Nature of Man identifies 12 characteristics of the nature of man and helps the reader understand how each applies to both our human and spiritual natures. 13 chapters, softcover. Suitable for individual or group study. A 5-year-old, while not completely independent, has chores and responsibilities. He should be able to feed and dress himself and be learning how to read and write. A 10-year-old should be more mature. He might be holding down a newspaper delivery job or mowing lawns. A 20-year-old is either in college receiving higher education or has a full-time job. A 45-year-old man should be reasonably mature. We would expect him to have a productive job, to contribute to society, and no doubt to be looking after a family. Quickly calculate how many years you have been a Christian. Start with your current age, and subtract the age you were when you became a Christian. You won’t have to tell anybody – just do this for your own edification. I am 57 years old and was baptized at 12. I have been a Christian, then, for 45 years. The Bible says that God expects us to grow spiritually: “But grow in the grace and knowledge of our Lord and Savior Jesus Christ” (2 Peter 3:18 esv). It is unnatural to be a Christian for a prolonged period of time and not be taking on the responsibilities of a mature, adult Christian. “For though by this time you ought to be teachers, you need someone to teach you again the basic principles of the oracles of God” (Hebrews 5:12). So what kinds of qualities can 5-year-olds, 10-year-olds and 45-year-olds look for in themselves that would indicate growing Christian maturity? Isn’t it time we – especially we baby boomers – begin to show maturity? 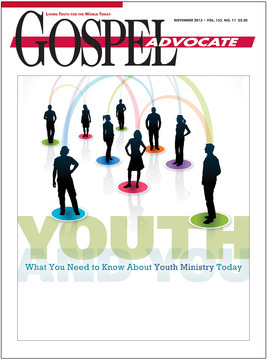 Originally printed in The Anderson Files from the November 2013 issue of Gospel Advocate. Greg Tidwell, editor of Gospel Advocate, was recently at the Bear Valley Lectures, where he met a man who was converted to Christ 50 years ago in Denver, Colo. At that time, the congregation gave a gift subscription to each person who was baptized. This man has remained a subscriber and has kept every issue since he became a subscriber. What a wonderful plan to encourage the growth of new Christians by starting them off with a gift of the Gospel Advocate. For a limited time (through 11/27/2013), Family of God: A Study of the New Testament Church is available from the Gospel Advocate online store for only $6.99 (Reg $9.99). Simply enter the promo code (P011) at checkout to receive this special offer (applies to first 50 redemptions). This in-depth study of the church, first published in 1980, examines such topics as the name, the work (evangelism, edification, benevolence), the government (elders and deacons), worship, the Holy Spirit and unity. Each chapter provides detailed analyses with biblical support assuring the reader of the scriptural basis for the discussion. 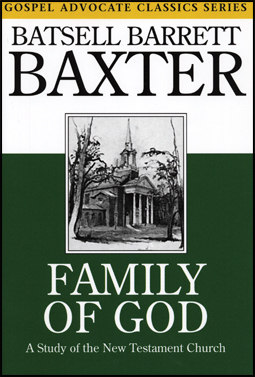 Baxter was known for his knowledge of Scripture and his gentle spirit. In his decades as a gospel preacher, chairman of the Bible department at David Lipscomb College, and speaker on the national TV program “Herald of Truth,” he presented with clarity and compassion the gospel of Jesus Christ. Batsell Barett Baxter died in 1982. 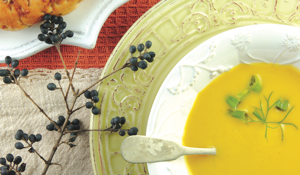 This recipe was featured on the Currents page of the November/December issue of CW. It’s the perfect accompaniment to Debra G. Wright’s article “Chocolate Gravy and Sweet Potatoes” our holiday ﬁction on page 56 of that issue. Or click HERE to view the article. Winter’s chill often brings with it a desire for comforting, warm food that sticks to your ribs and heals your soul. 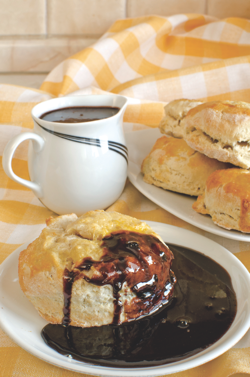 This sweet recipe for Chocolate Gravy is perfect over biscuits for a special holiday breakfast. Mix sugar, cocoa and ﬂour together. Add boiling water. Add milk. Cook until thickened, stirring constantly; add vanilla. Serve with hot biscuits and butter. 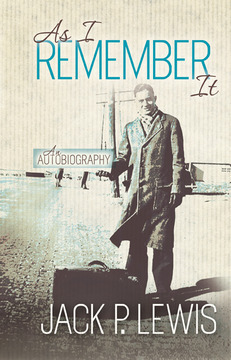 Through the end of the year, As I Remember It: An Autobiography, by Jack P. Lewis is available from the Gospel Advocate online store for only $15.99 (Reg $24.99). No promo code is needed for this special holiday season pricing. 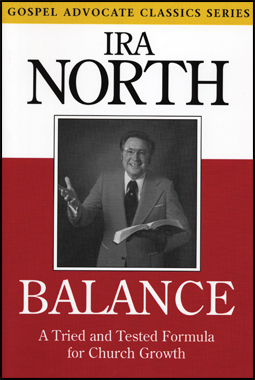 The name Jack Lewis is synonymous with biblical scholarship among members of churches of Christ. In his autobiography, As I Remember It, Lewis tells his story beginning with his boyhood in a small Texas town to his academic pursuits at Abilene Christian University, Harvard University and Hebrew Union, as well as his experiences as a local preacher and a long-time instructor at Harding Graduate School of Religion (now Harding School of Theology). 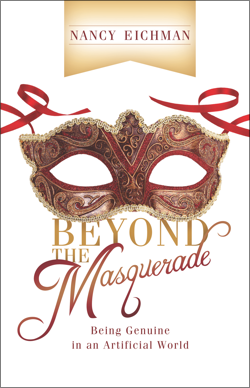 As a scholar, a writer, a mentor, a family man and a committed Christian, Jack Lewis has lived a life the reader will also want to remember. Hardcover, 272 pages.